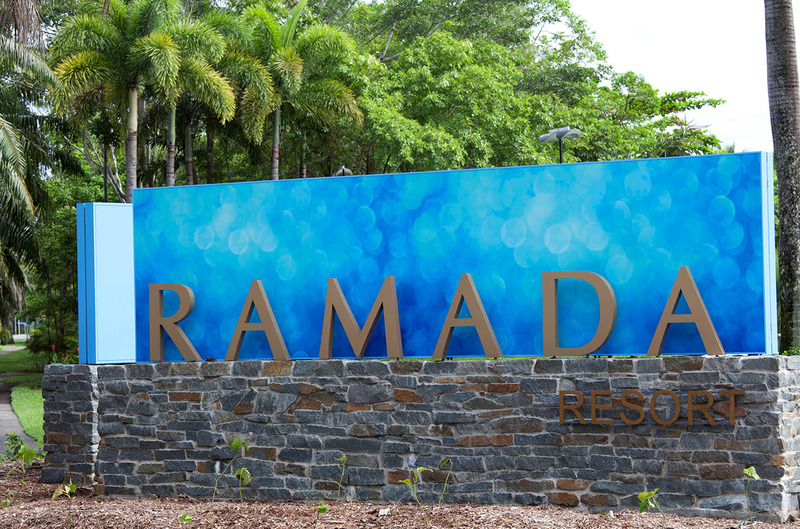 We have been owner members for just about 12 months now, and our first holiday we chose was to go to Ramada Port Douglas. We stayed in the resort for 5 nights and 6 days, the resort gave you the feeling of being in a tropical rainforest with lush gardens leading to an amazing cascading waterfall n large pool… Overlooking the pool was an exquisite outdoor cafe with a feeling of total relaxtion. We chose this hotel as my boyfriend had never been to tropical north qld before, and we were both WOWED by our experience there in every way possible. We are now about to go to Flynns beach in port macquarie in a weeks time n we are very excited to experience another wyndham hotel. N to have that WOW factor again. We have since told all our family n friends about our experiences n we r taking one set of friends away with us in August so they will b able to say WOW like we do!! As resort reporters we believe we would b tops …. as we are passionate about giving everybody else the WOW factor too…. n for everybody to be as passionate as us!!!! Words by Shane and Kylie – Photo WorldMarkSP.